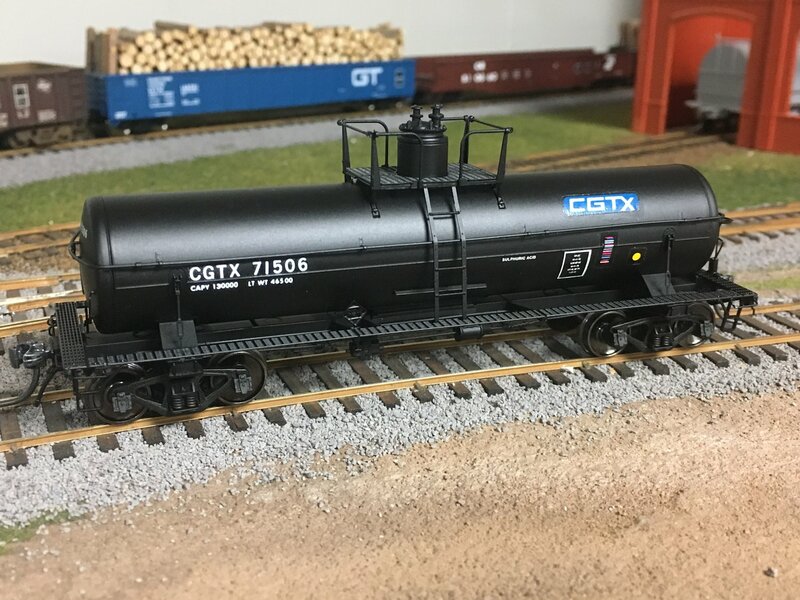 This entry was posted in Tank Cars and tagged Acid, CGTX, Freight Car Friday, Model, Tank Car by Chris van der Heide. Bookmark the permalink. Looks fantastic! 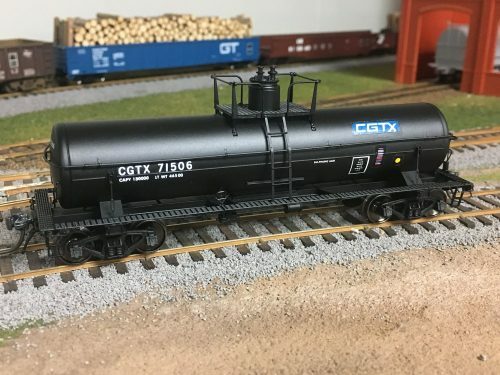 I could be bias as I love tankcars!! Have a great weekend!